Safety Harbor officials are exploring entering a partnership with a Massachusetts based startup that would bring a free bike- sharing program to the city. Throughout the last year, Safety Harbor officials worked to find ways to make the city more accessible to pedestrians and cyclists. 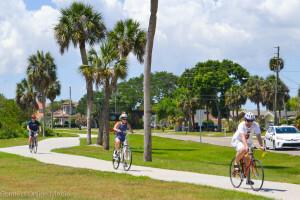 In addition to conducting a walking audit, which provided several suggestions as to how to improve the overall connectivity of the city, the mayor and city commissioners have explored ways to make Safety Harbor more bicycle friendly, including working on a trail that would connect to neighboring Oldsmar as well as possibly implementing a *free bike-sharing program in town. The proposed program would come in the form of a partnership with Massachusetts based startup Zagster, a company that operates 200+ such programs in 35 states that makes bikes available to more than 6.5 million people every day, according to their website. 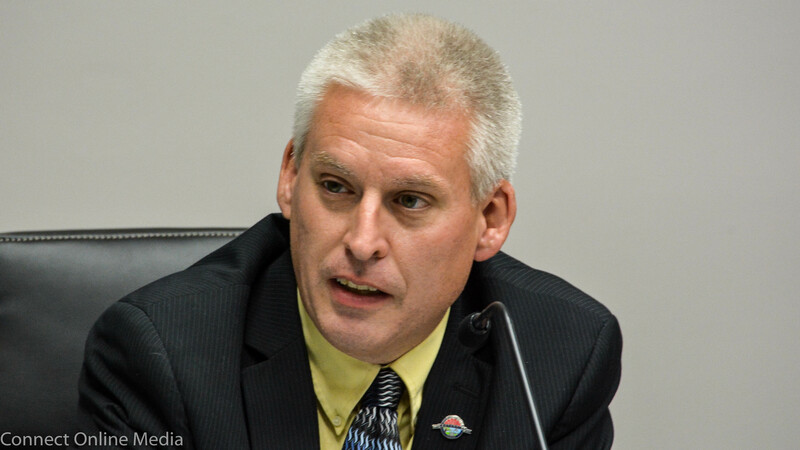 Last fall, the commission agreed to look into a partnership with Zagster after Commissioner Scott Long said he came up with the idea while he was researching solutions to the city’s downtown parking issue. 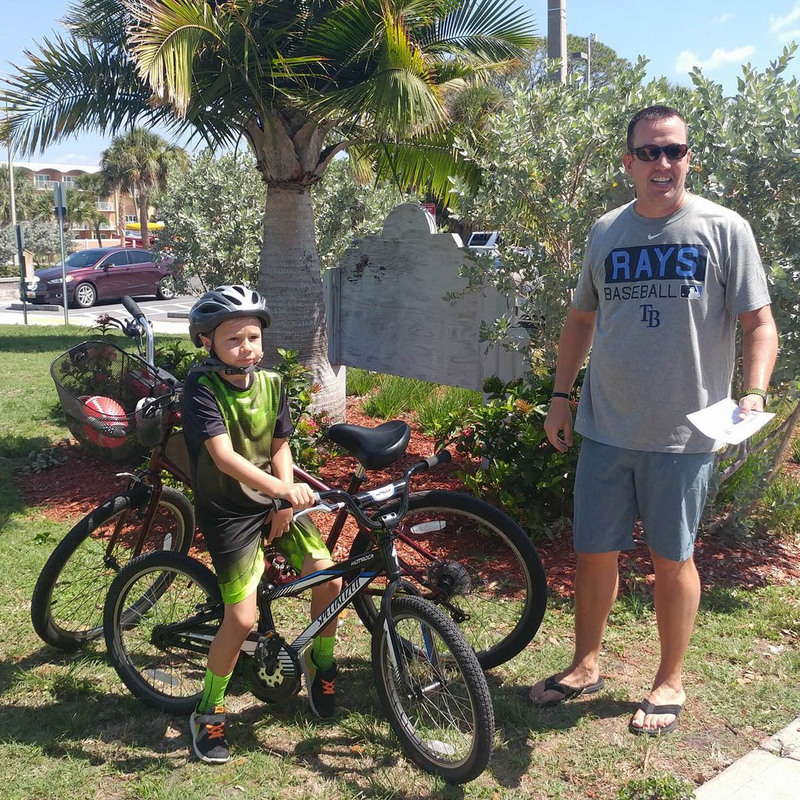 “I’m passionate about making Safety Harbor even more friendly for pedestrians and bicyclists, so I started researching bike-share programs several months ago, not only because they promote good health, but also because they can be a creative tool to help address the perception of a parking problem in our downtown,” Long told Safety Harbor Connect via email this week. 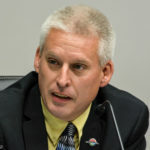 Long said he and City Manager Matt Spoor had a few conversations with representatives of the company to judge the feasibility before bringing the idea to the full commission, and he added he was pleased that his fellow commissioners were intrigued enough to permit Zagster to solicit sponsorships. “I hope our local business community chooses to support the program, because it not only has tremendous benefits for our residents and visitors, but the exposure and improved mobility throughout our downtown can help our merchants be even more successful,” he said. Zagster communications manager Jon Terbush explained they are currently working to find sponsors for the Safety Harbor program. “We’re working with the city to determine how best to provide residents and visitors with a sustainable, impactful bike share, so there aren’t many specifics to offer as of yet,” Terbush said via email prior to the holidays. Terbush also explained how the Zagster service works. He said the bikes feature a two-point security system—a ring lock on the rear wheel keeps the bike from rolling when not in use, and a security cable at each parking space keeps bikes rooted in place. “Each bike also has a built-in cable, allowing bikes to be locked to any legal parking place (public bike racks, road signs etc.) during a rental,” he explained. 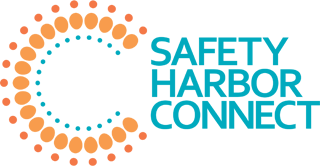 Terbush said Zagster, founded in 2007, is the nations’s leading provider of modern bike shares, with more than 200 programs across 35 states, including Colorado, Kansas, New Mexico, Ohio, Texas and Pennsylvania, more than any other provider. Whether Safety Harbor becomes a future member of Zagster’s bike-sharing network remains to be seen. 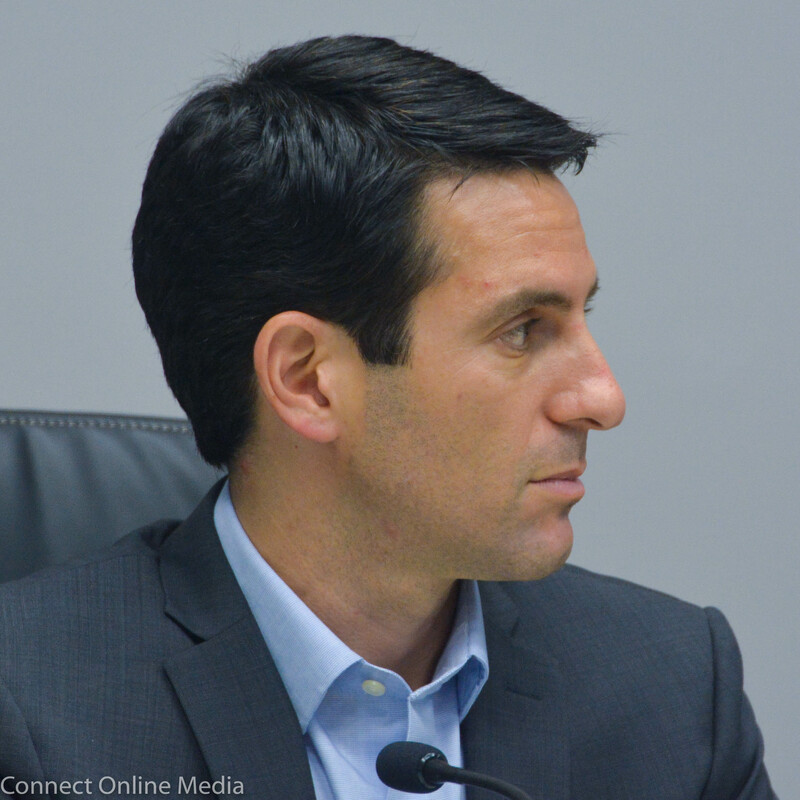 But Mayor Joe Ayoub, an avid biker and proponent of improving the town’s connectivity, is in favor of the idea. “We as a city are always looking for more ways to make our town more walkable and biker friendly,” Ayoub said this week. Harborites, how do you feel about the bike-sharing program? Are you in favor of seeing the Zagster model in town? Let us know in the comments below or on our Facebook page. *NOTE: There IS a feee to rent the bikes from the app. According to the Zagster website, the cost is $1.00 per half hour. The program can be free for the host city, provided they can find sponsors. 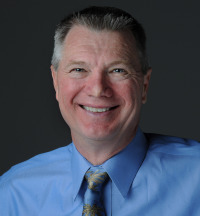 – Jeff Rosenfield, Editor, Safety Harbor Connect. Thank you Scott Long and Joe Ayoub!! Would love to see this program implemented!!! Great idea and will help us keep fit! We had over 100 bike riders participate in the inaugural @SHIPLANNERS bike scavenger hunt in May and about 40 riders at the second one on a drizzly November day…there were about 80 riders or more at the inaugural Lighted Holiday Bike Roll. 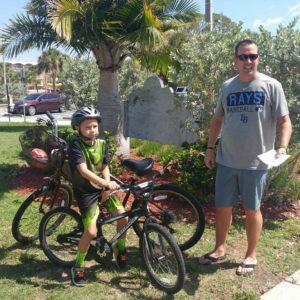 Make no mistake, Safety Harbor wants to BIKE! We had a couple residents BUY bikes so the could participate with us. Great idea to have rentals available for occasional riders, visitors or people with no place to store a bike. I see not one down side to this proposal. Thanks for forward thinking! How special would it be for my out-of-town guests to experience Safety Harbor by bike as so many locals enjoy? Not everyone lives in a place where you can leave the car at home and bike to so many outstanding destinations. Safety Harbor sparkles but never so much as when traveling the city by bike. Also, cyclists use only a tiny fraction of the space required for car parking and research has shown cyclists spend more $ in local businesses than drive-up customers. Kudos to Scott Long and other commissioners who are thinking outside the [parking] box to bring people downtown in a healthy, happy, and non-impactful way! I was excited for just this reason! I often don’t have enough bike for all my guests/friends. This would be wonderful for out of town guests! This particular company and their program has even generated revenue for other cities through ad revenue and sponsorships. Another great idea that will help Safety Harbor distinguish itseelf as a special downtown. Congratulations Scott Long for your suggestion and effort on this potentially great new benefit for our wonderful community. I am all in for this additional way to promote the healthy lifestyle of our community plus offer space saving in our downtown parking areas. I think that it is a win all the way around.